Life just got easier and more efficient for Volvo truck operators and fleet managers who need service or repairs. A new mobile app now puts the real-time functionality of Volvo’s ASIST service management platform in the palm of their hand. Paired with Volvo Remote Diagnostics, ASIST provides real-time communication between the driver, the truck, the service manager and the 24/7 Volvo Action Service uptime team. The integrated system helps drivers avoid unexpected downtime by offering a range of proven diagnostic services and benefits. As a result, trucks can more quickly get back on the road. 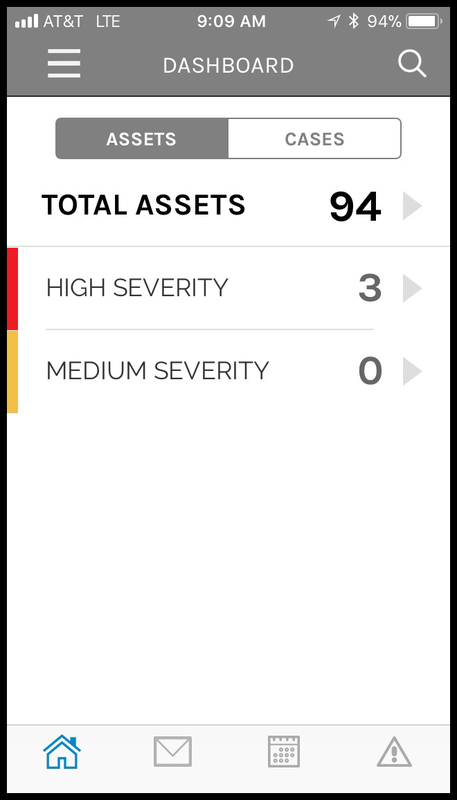 The app’s communication features mirror the ones ASIST customers use via their laptops and desktops. Accessing ASIST through a tablet or smartphone makes it even more convenient to request service, manage schedules, check warranty coverage, schedule preventative maintenance, and monitor repairs from start to finish. 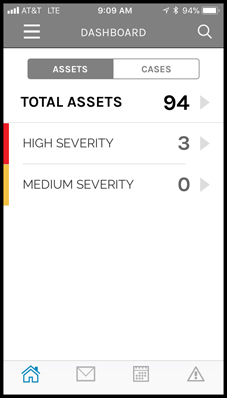 The Volvo Assist app is available for Apple and Android mobile devices and is offered free to new truck purchasers and subscribers of Volvo Uptime Services. 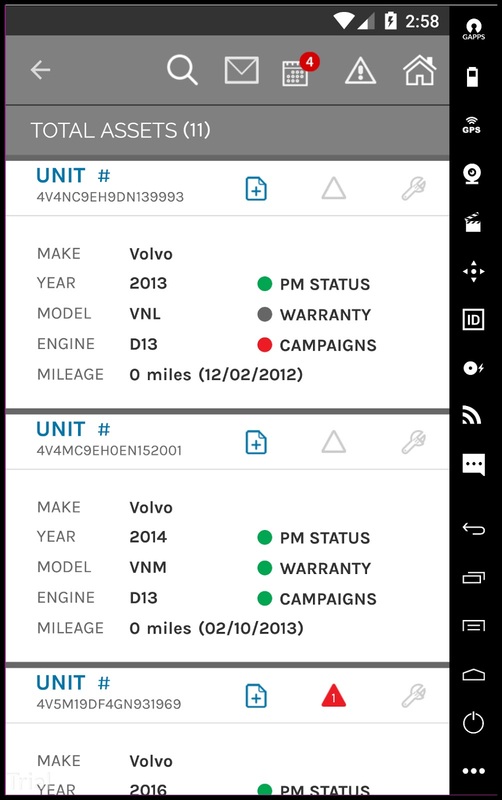 Customers simply download Volvo ASIST from their app store and set up an account using their ASIST account credentials.